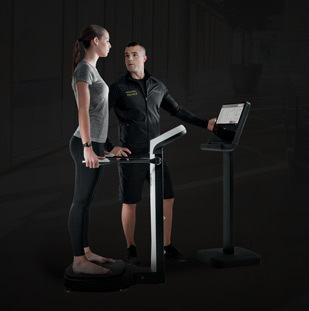 Technogym Service Contracts: "I want the Technogym Peace of Mind solution." 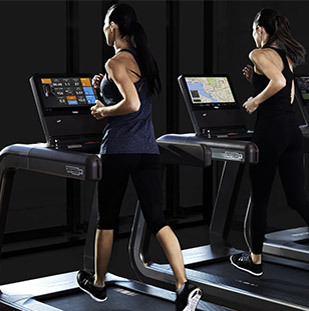 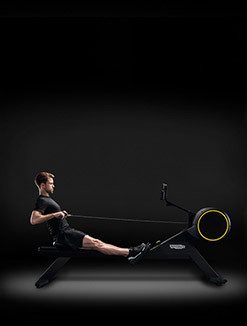 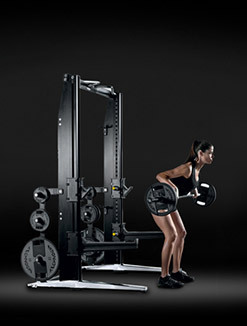 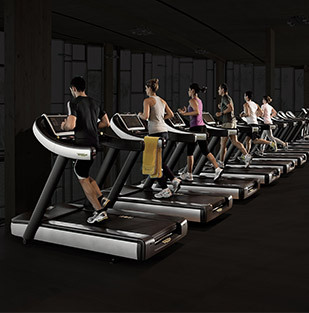 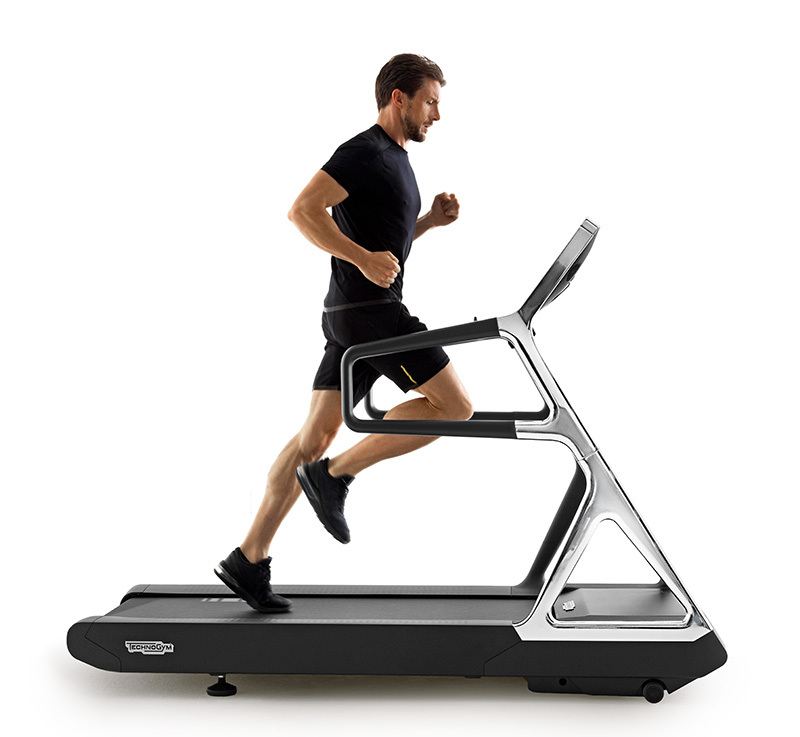 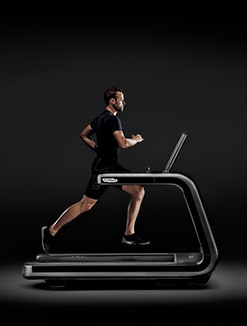 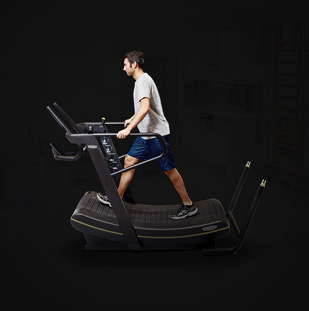 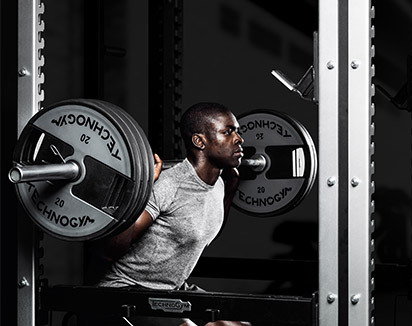 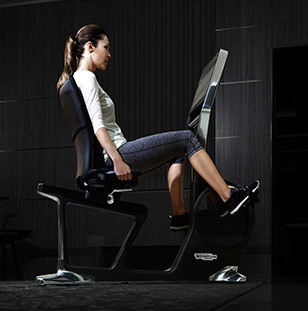 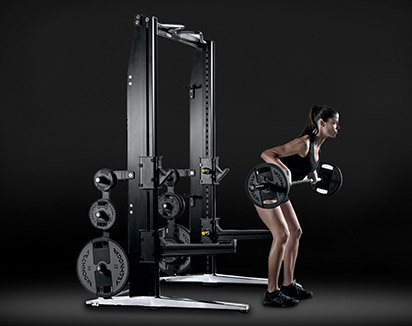 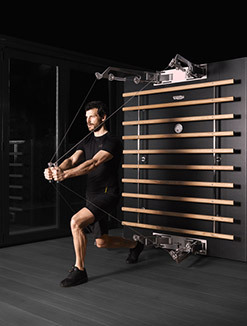 Technogym protects your investment by extending the benefits of our factory warranty. 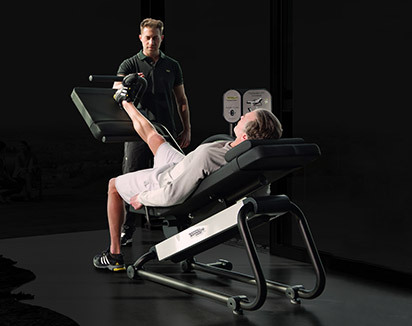 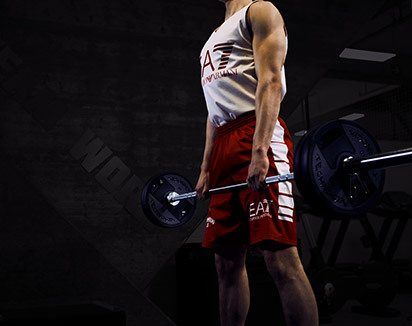 Global coverage suits the professional customer who wants to offer the highest degree of functionality while also expecting premium performance from the equipment at all times. 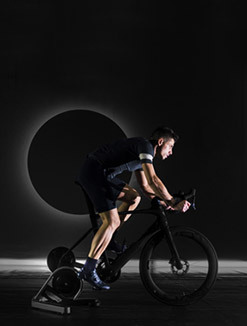 With Global coverage in place you can minimize purchase orders, budget approvals and invoice management: your fee is fixed for the duration of the contract. 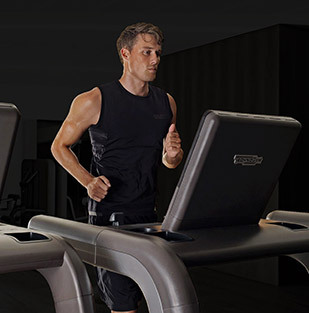 Global Plus is an all-inclusive service contract for the professional customer who wants to maintain the highest degree of functionality while also protecting their investment. 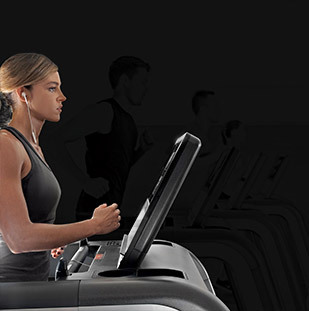 With Global Plus cover you can forget about purchase orders for repairs, budget approvals and invoice management:your fee is fixed for the duration of the contract. 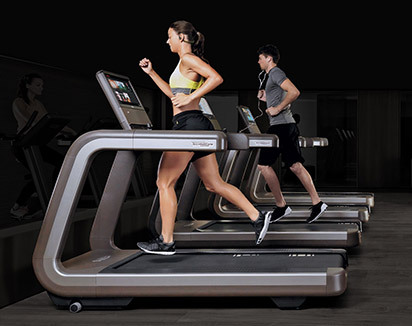 This program is for the professional customer who wants periodic preventative maintenance and a full engineer’s report detailing all recommended works.